Please tell me that youre going to keep this up! Its so great and so important. I cant wait to read more from you. I just feel like you know so much and know how to make people listen to what youve got to say. Excellent stuff, really. Please, PLEASE keep it up! I am very grateful for your research and information. I am trying to buy and eat healthy, but it is very difficult and very expensive. with the information you and others are publishing, hopefully the government will make changes, but I doubt it!! Unfortunately PROFIT is too important! i have just learned that 365 products, boxed, frozen or canned, are GMO ingredients unless it specifically states that it is organic. I had not understood this, until just this week and mistakenly took for granted that Whole Foods’s own 365 brand just meant non GMO. NOT AT ALL SO. Flor, can you provide a source for your information? As recently as a week ago, I was in a Whole Foods store, where their “How to Avoid GMOs” sign prominently posted in the store listed their 365 Brand as one of the three methods to avoid GMOs. While I’m not in a hurry to believe marketing signs, I always want to source the facts. I think it’s an awesome link; I’ll be adding it to various pages of this blog where Whole Foods is discussed, thank you! We are all doomed for sure and what I don’t believe is that the FDA along with the government doesn’t care about the damage it is causing both to mankind, animals and the environment. It’s not fair nor morally responsible for a bunch of corporate greedy mongers to do these things without criminal consequences or accountability. May God protect and help us from these evil and sinister people who only care about their own selfish greedy desires. Amen. This information is perfect. Thanks! Your information on Trader Joes is old…. Taking our first big steps towards a non-gmo household. Have been aware and buying USDA Organic when we can. With a three year old and 7 month twins, we can no longer ignore this issue. I can’t imagine feeding this stuff to my kids. This page has inspired us to take the step. Your information is incredible. Do you have a newsletter? If not, you should. Thanks so much for your comment. Big high five to you for making the shift for your family!! I am full of admiration for your relentless pursuit of information regarding GMO foods. Here in Britain we have more safeguards but not enough yet. We are reeling from the horse meat scandal which shocked many of us..and disgusted me so much I started a blog..wrote a book and started a fan page..that has led me to discover just how corrupt the food industry is..makes me want to go and join my family in New Zealand on their organic farm! Keep up the good work..hope you don’t mind if I curate some of your information for my blog? What a kind compliment… thank you! 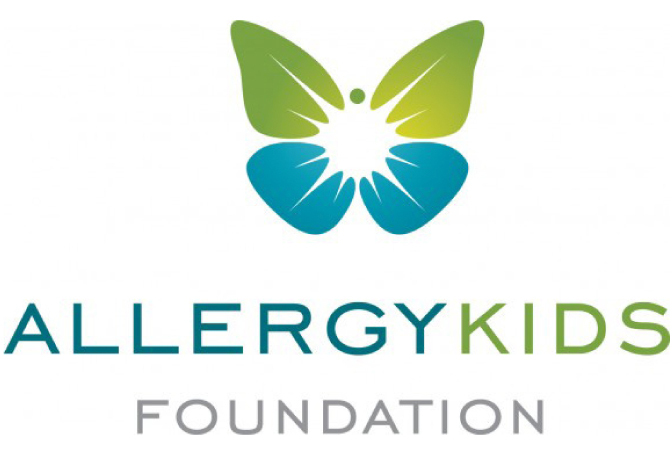 You are welcome to quote from the materials and resources you find on this blog with appropriate credits, thanks very much for being willing to learn more and raise awareness! The iphone apps is not avalable for canadian. Do you thinks you can fix it for canadian human. I realised that part of my sickness is due to gmo messing with my guts and stomac. I try to avoid ogm but i need help to identify gmo based product. I’ve found a free app for android called “True Food Network” (Center for Food Safety), it has lots of shopping tips and a full updated shopping list, that truly helps me! 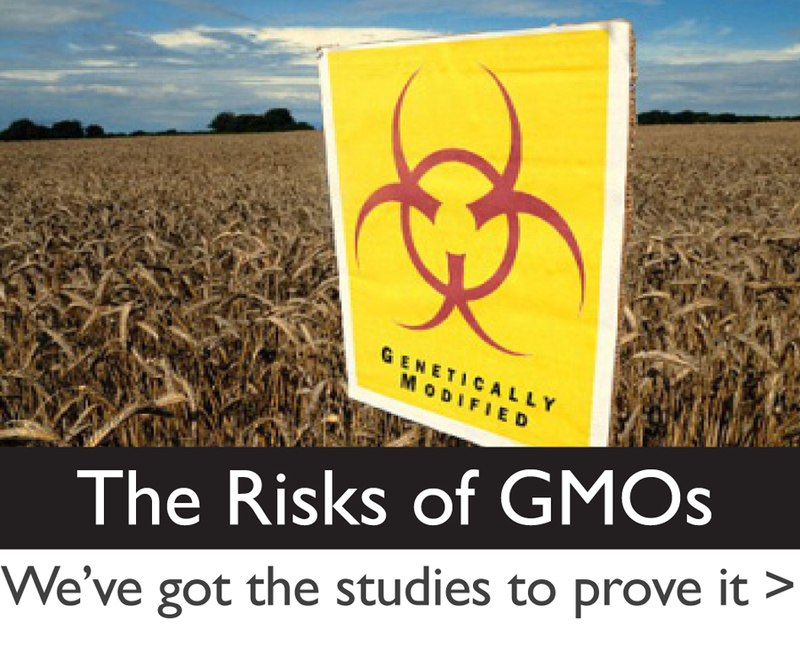 How do you tell if the food you buy is gmo or not? Anyone know of stores in NC that doesn’t sell gmo food? 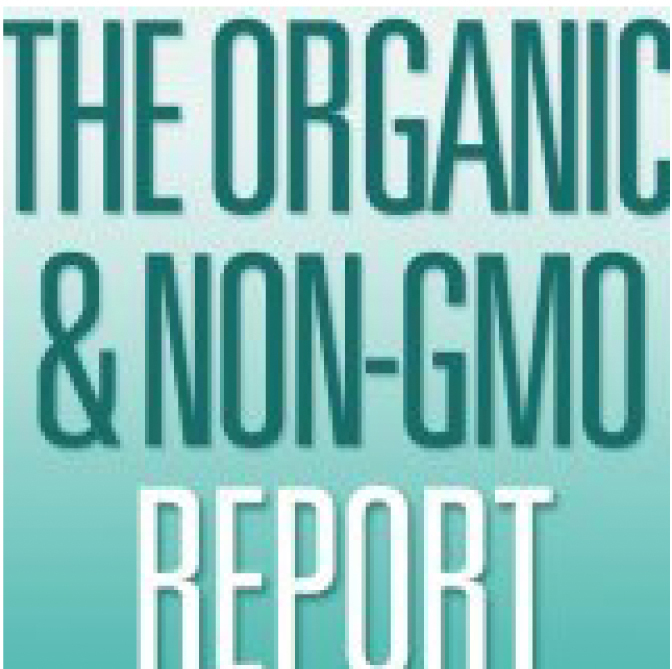 As per this article, look for the USDA Organic and/or Non-GMO Project Certification on the package. For fresh produce, look for an organic section at your grocer, and ask the farmer at the farmer’s market to tell you more about where he sources his seeds and how he grows them. Although this article is focused on sweet corn in Canada, it has some good questions to use when speaking to your farmer at the bottom of the article. 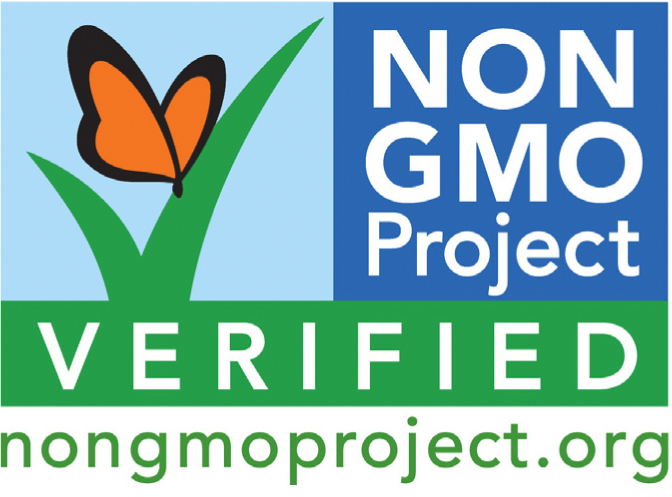 I have petitoning for gmo labeling for all food. Just read a list yesterday that included two cereals I eat often Cheerios and Raisin Brand. Campbells creme of mushroom soup and the list goes on and on. I am horrified by this and will have to fnd alternatives. I am trying to eat healthier and do not want modified food in my body. Used to have my own vegtable garden because didn’t want chemicals on my veggies. Maybe will do that again this year. 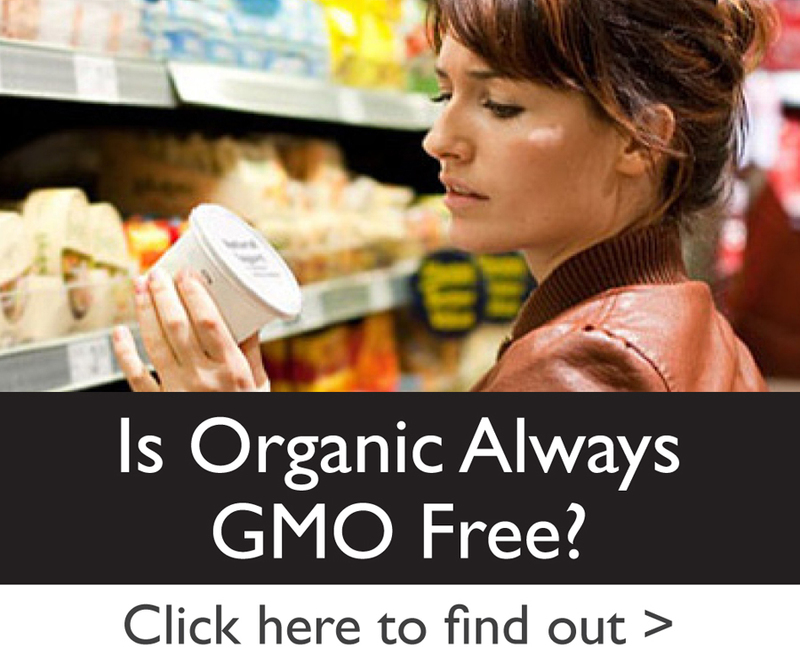 Are the allegations that Whole Foods have been lying about their products being GMO-free true? This is very troublesome to me. I’ve been sticking to the local farmer’s markets and Trader Joe’s ever since I heard this news. Thank you for this information, I’m just becoming aware of GMO foods/products…this is so helpful for my family. You are most welcome Tasha. 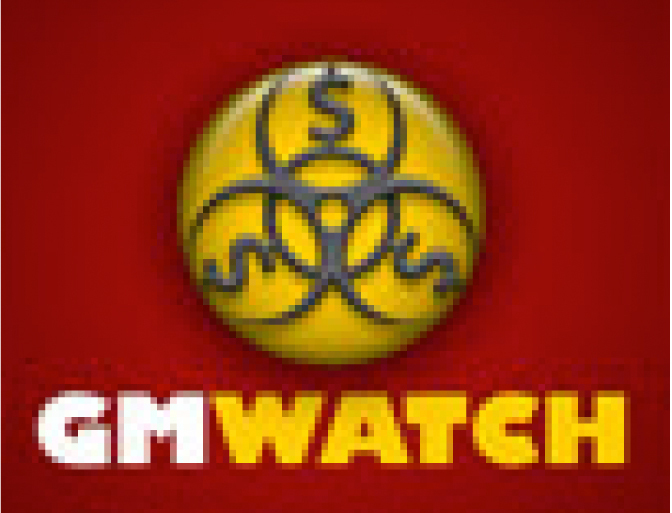 Is there any nutrition value in GMO fruit meat etc ? Yea. 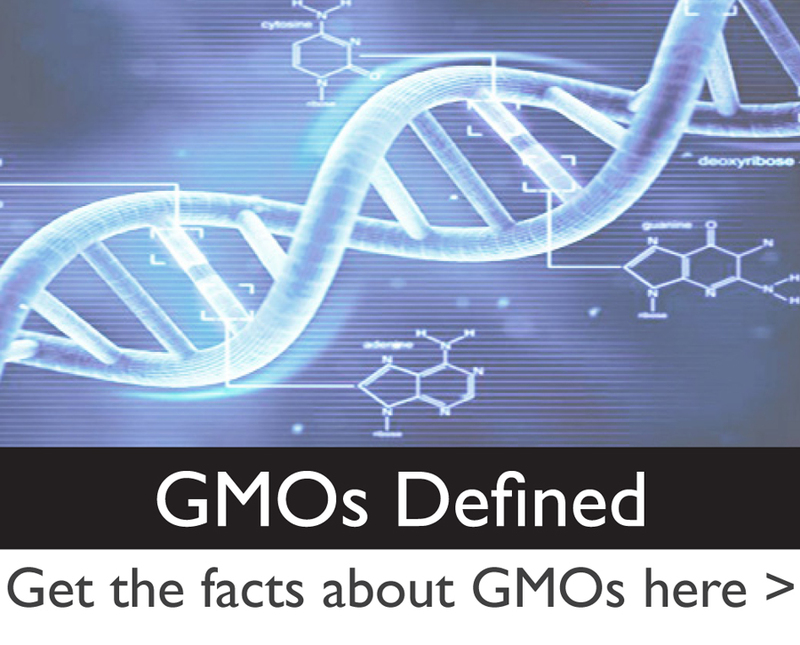 GMO fruits and vegetables are extremely nutritious. They are as nutritious or more nutritious than their nonGMO versions, but never less nutritious. It should be law that gmo people food , live stock & pet foods be banned …. Who wants to eat Frankenstein food when , American farmers can grow awesome , God given food !!! Greed rules the day and at the expense of life …. No wonder there is so much sickness and auto immune disease … It’s a crime against humanity …. Mad hatters running the food chain !!! America Wake up and look up we have a problem in the sky as well !!!! Among other things…. Thank you for sharing this information, as another reader commented, high prices are the first inconvenient to eat healthy, some people can afford it, many other can just try a little bit. 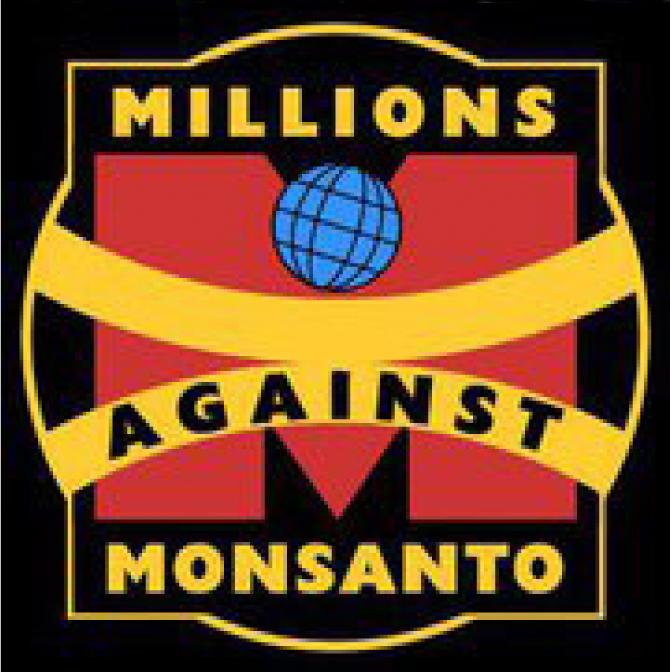 Maybe all together can make the change happen and defeat the monster of GMO, People must know that we are all eatin poison. I am joining you to spread this info as much as I can. Everyone is free to have their own superstitions. If you want great tasting, healthy food there is NOTHING wrong with eating GMO produce. DNA is not an ingredient. Every single piece of scientific evidence shows that GMO food is healthy and safe and that the anti-GMO nonsense is unhelpful pseudoscience. 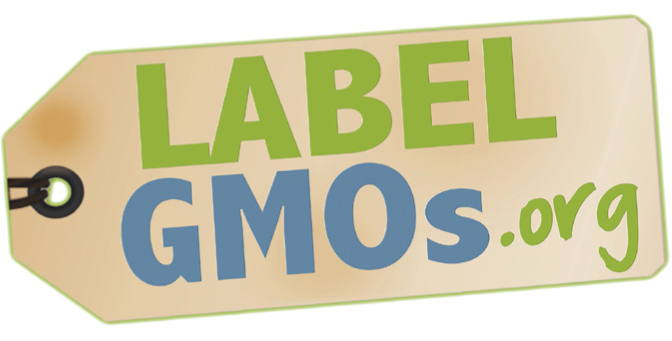 whether or not you believe in it’s safety or harm, the consumer deserves the product to be labeled GMO or non GMO. If there’s no problem, then what do they have to hide? Don’t take my choice away from me and the chance to understand what I’m eating exactly and how it was manufactured. Alysia you are 100% right, its very important to know what we are feeding our familys, I do not want to eat round up ready foods…its Poison!